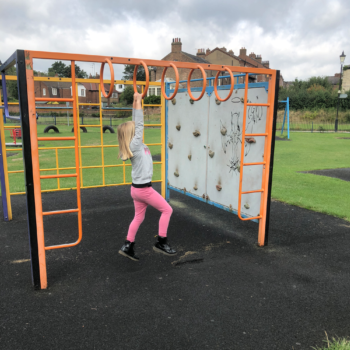 We all know that children have the energy of at least 5 adults combined, so burning off some of that energy and getting some fresh air & exercise for everyone is so important. 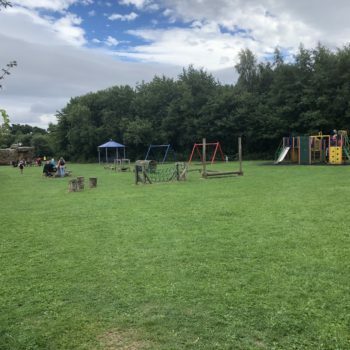 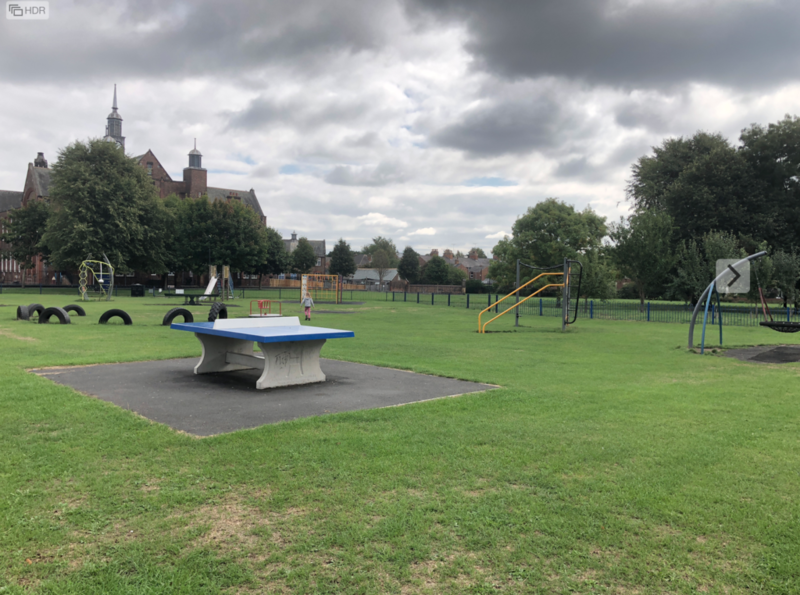 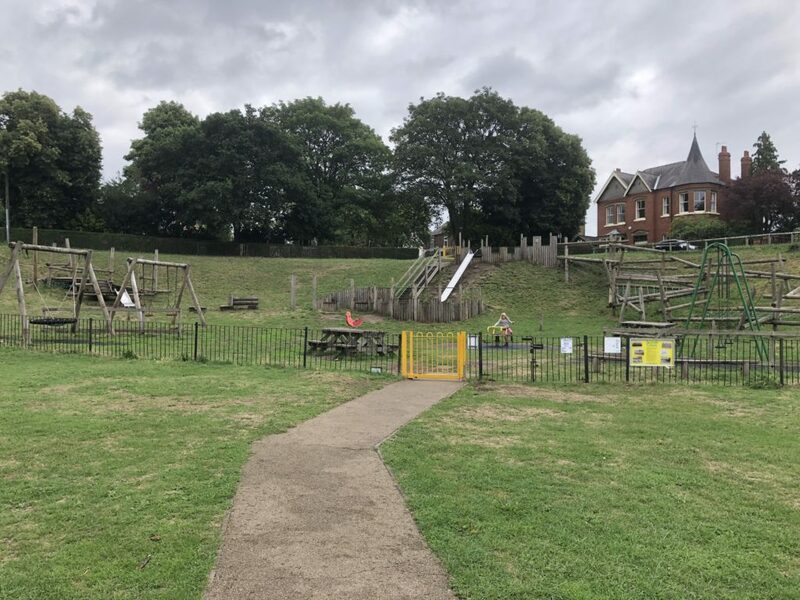 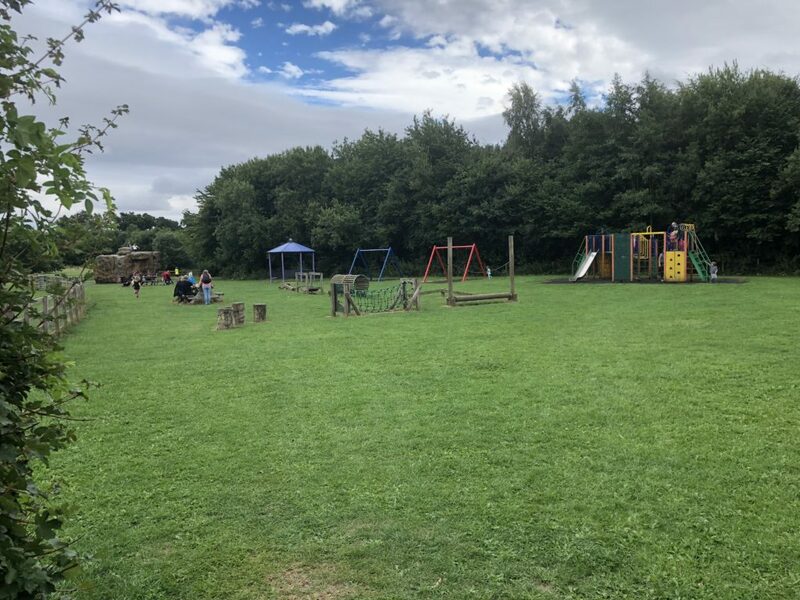 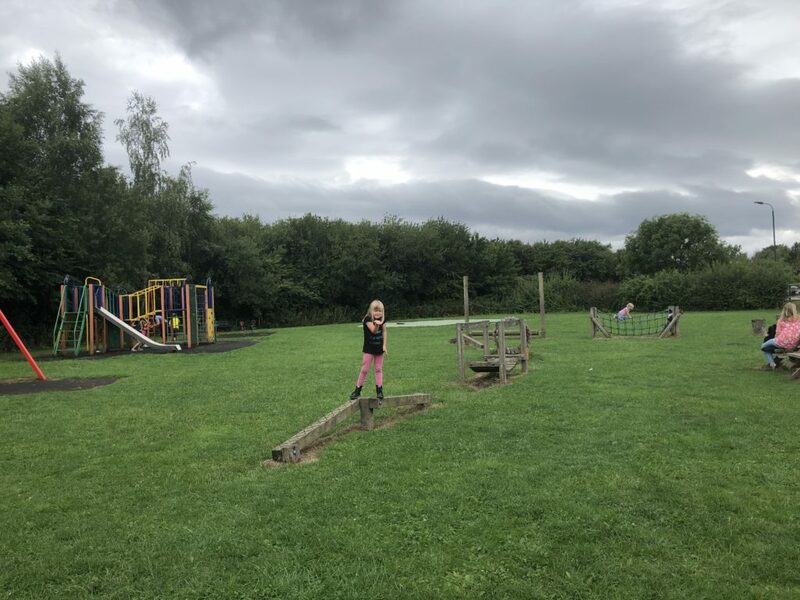 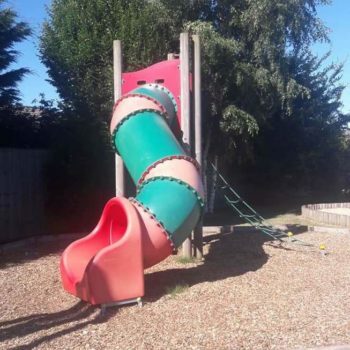 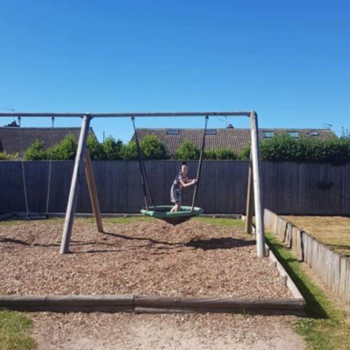 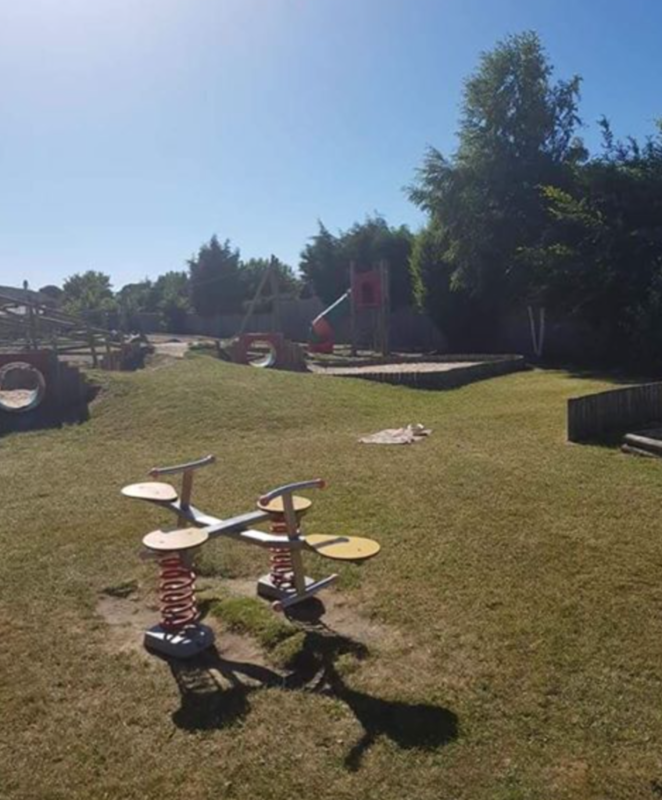 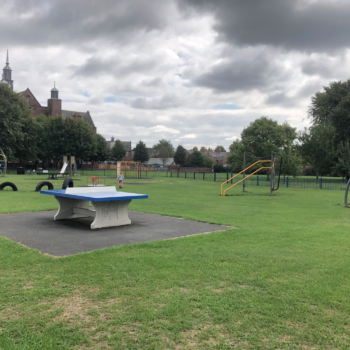 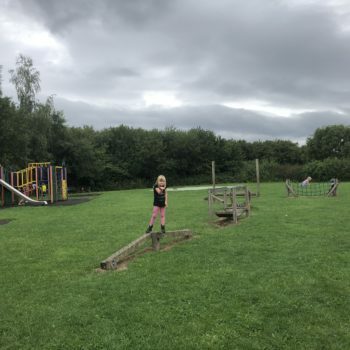 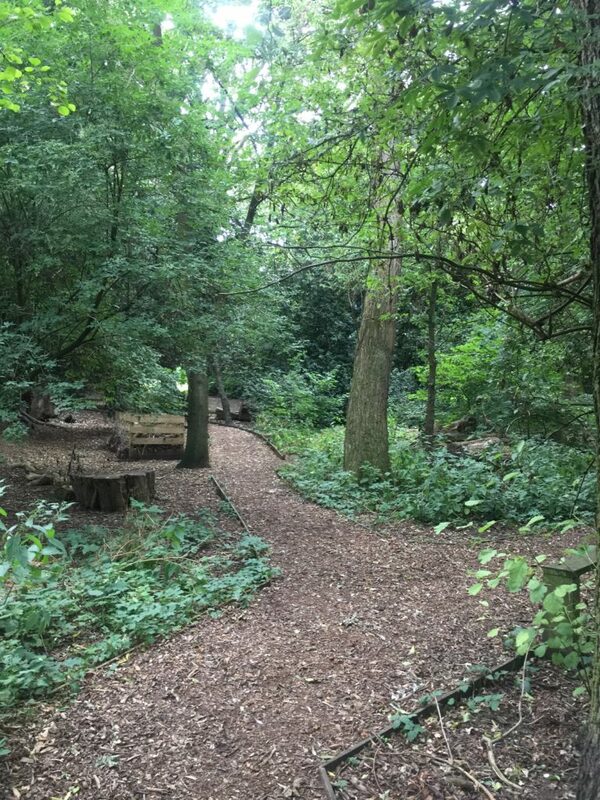 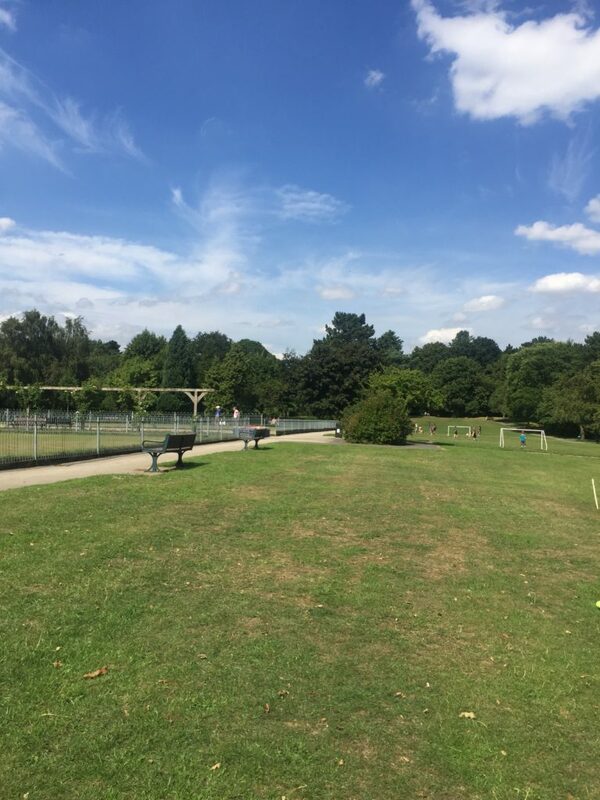 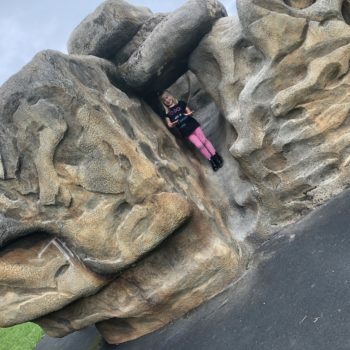 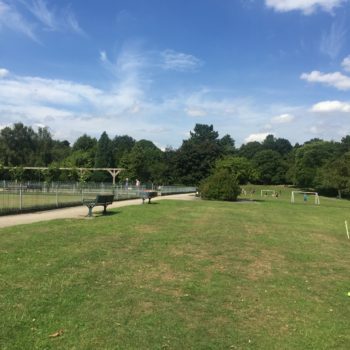 Just a short walk from the city centre, this is a huge 30 acre park offering plenty of space to stroll with the buggy or let your children run free. 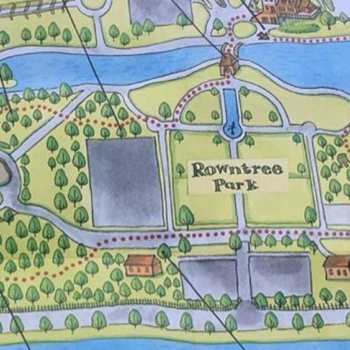 But be aware, the park is situated in the River Ouse floodplain so can be closed when it’s badly flooded. 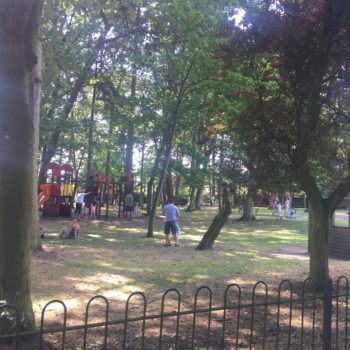 This large park is fantastically well maintained and a complete joy to wander around, enjoying the plants and flowers during different seasons. The summer displays are always stunning and this year feature Winne the Pooh. 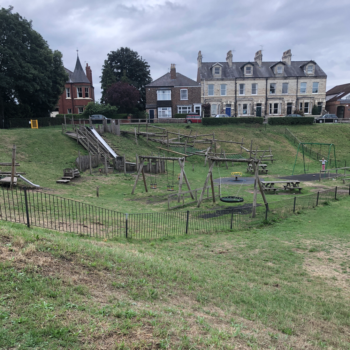 Small free car park at the Shipton Road entrance (postcode YO30 5RE) and plenty of on-street parking outside the park. 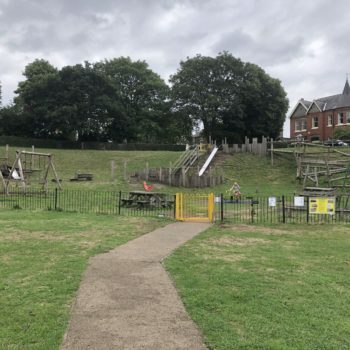 This park is tucked away in the middle of Holgate, and on first sight seems small but is an impressive 20 acres and you can get a close up view of the windmill if you walk all the way through the park. 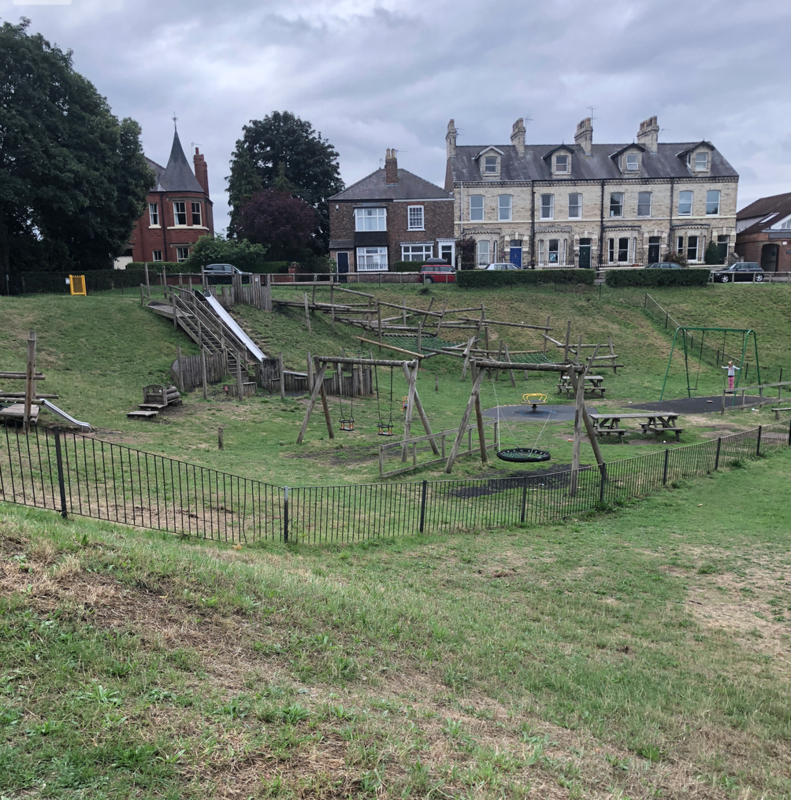 There is a free car park off James Backhouse Place, adjacent to the park and plenty of on-street parking in the surrounding streets. 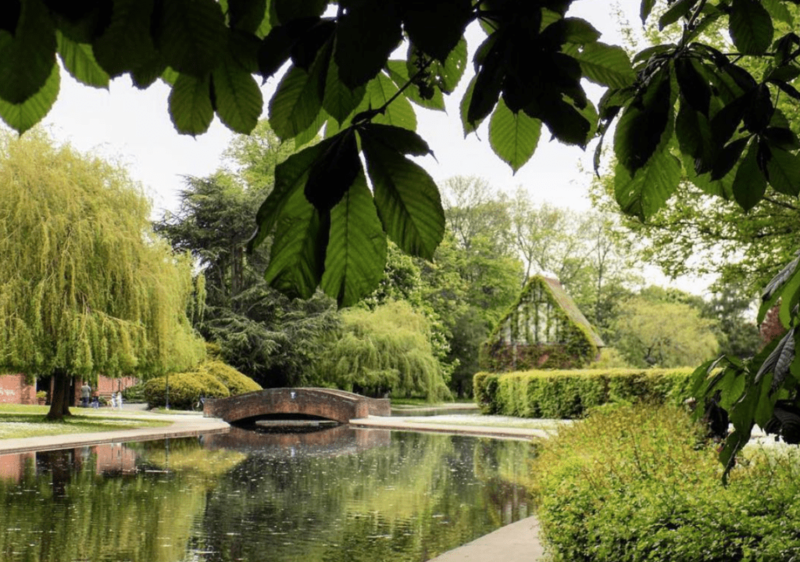 This is a small park compared to some of the others on our list, but these traditional gardens offer a tranquil space close to the city. 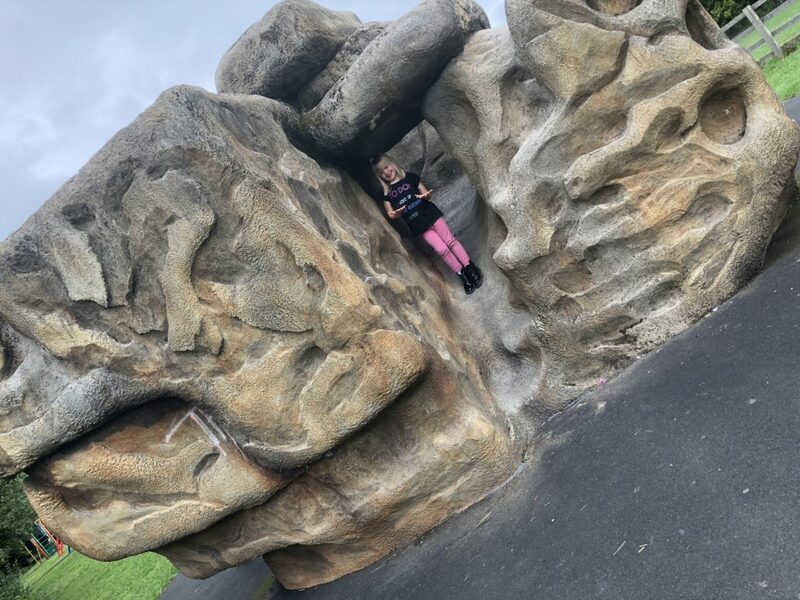 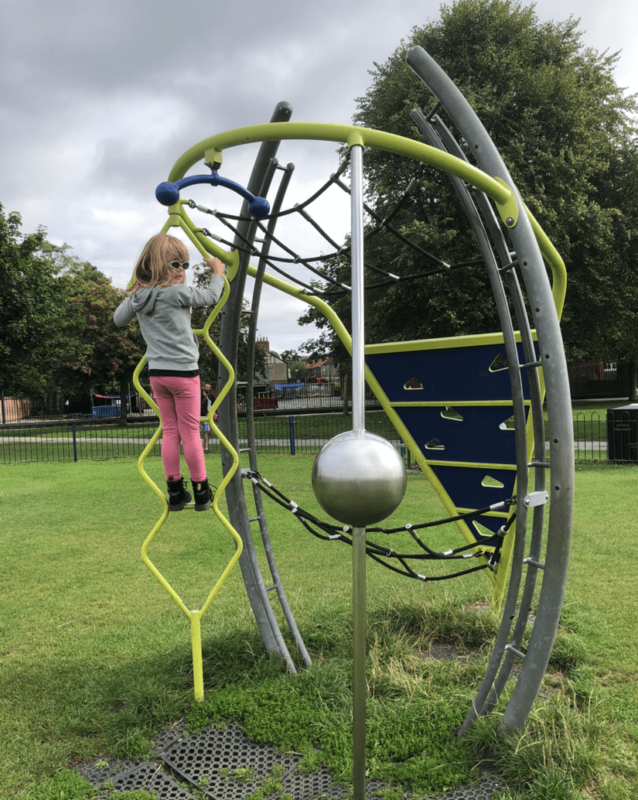 Its location is handy if you are visiting the hospital but need some fresh air or your children need to run of some energy! 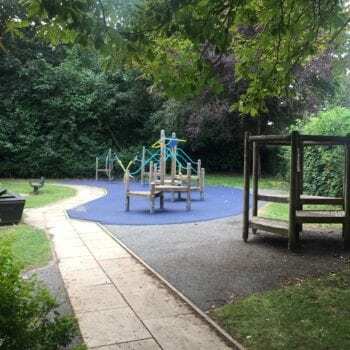 This is another small, traditional garden tucked away in Heworth, centred around two bowling greens. 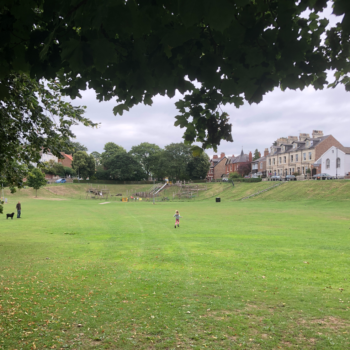 The nearest car park is just over the road at East Parade car park (pay & display) or there is plenty of on-street parking. 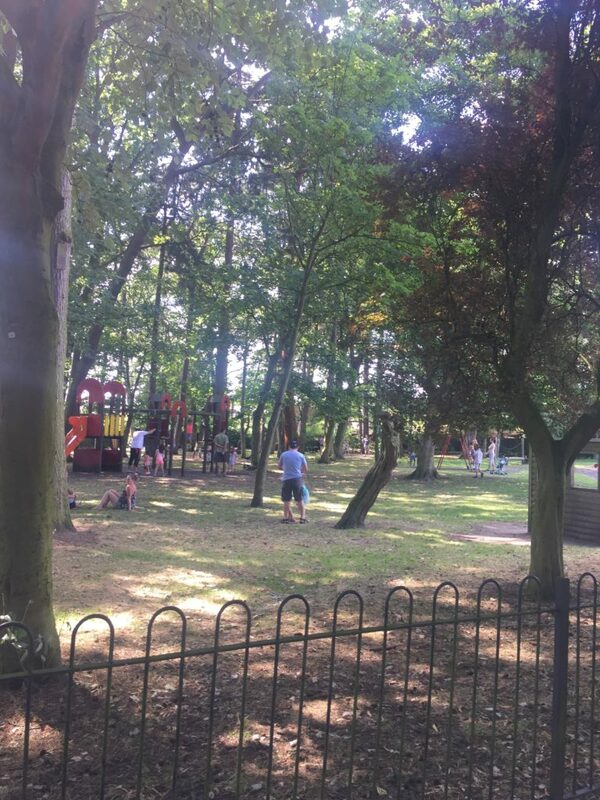 Situated next to the Rawcliffe Bar Park & Ride, just 2 ½ miles from the city centre, the park is a huge grassed parkland surrounded by trees and close to the river, making it great for a walk or run around. 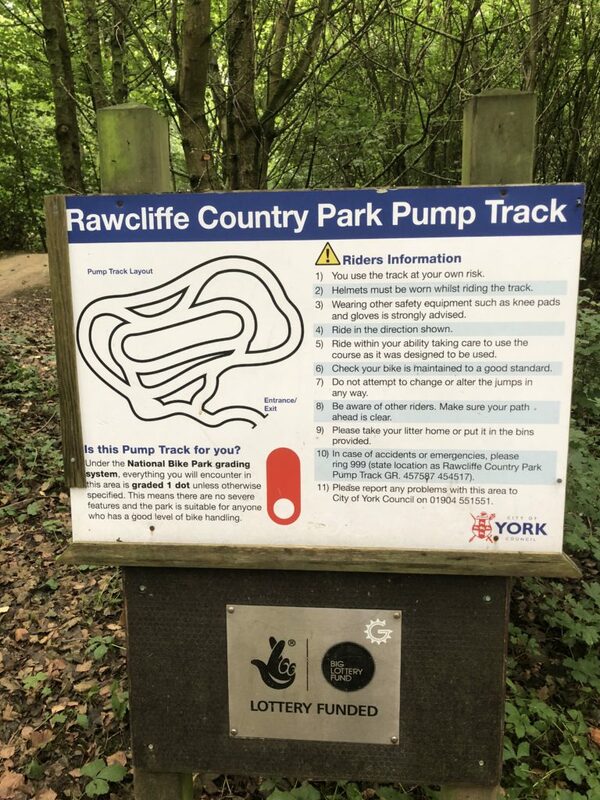 ✅ Pump bike track – a 70 metre inner track and an easier 140 metre outer track. 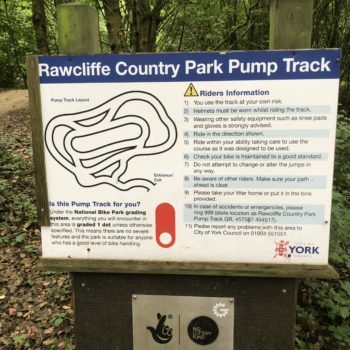 Rawcliffe Bar Park and Ride site is adjacent to the park. 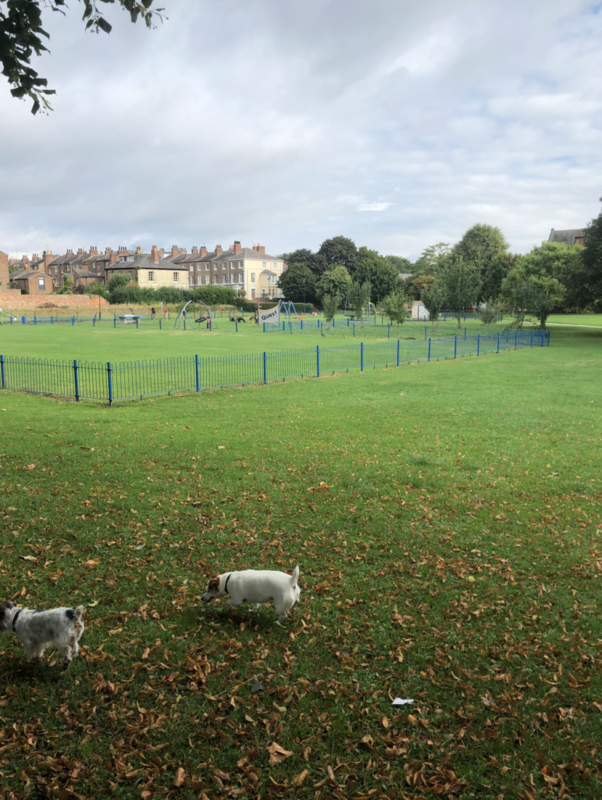 This large green space is close to Acomb Front Street, so handy for a run around after a trip to the shops. 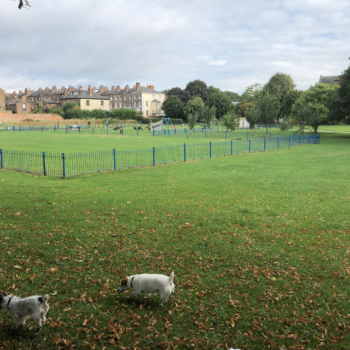 This is a really large open space, in a great setting just on the outskirts of the city. 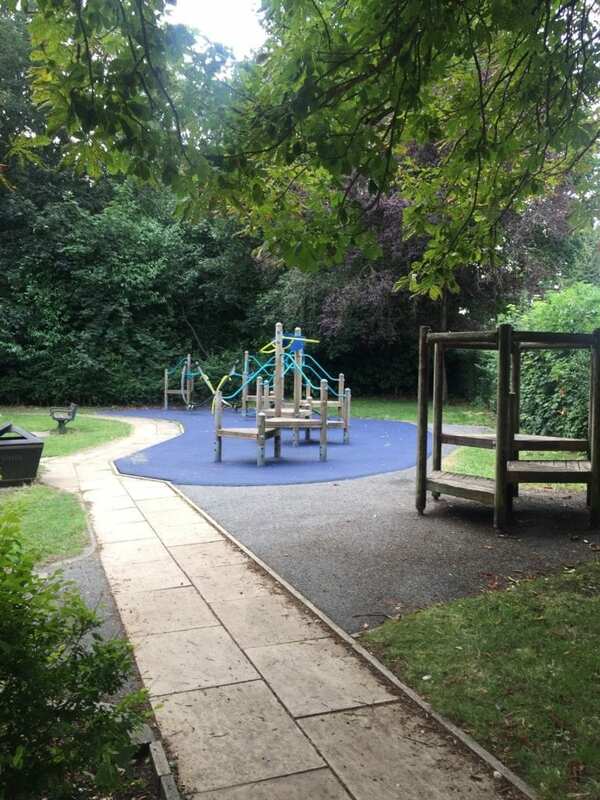 Bishopthorpe Road car park is approximately a 5 minute walk away. 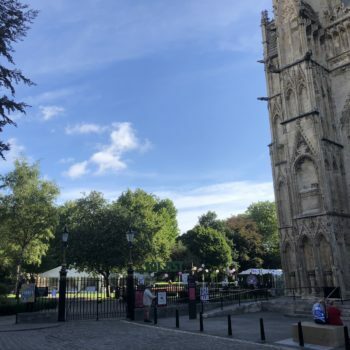 On-street parking is available in the surrounding streets, but be aware some streets are restricted to residents only. 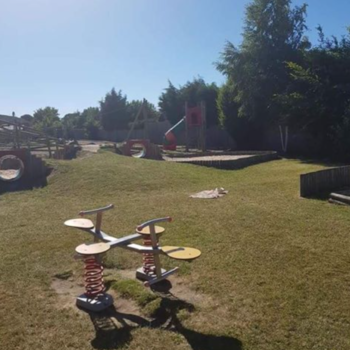 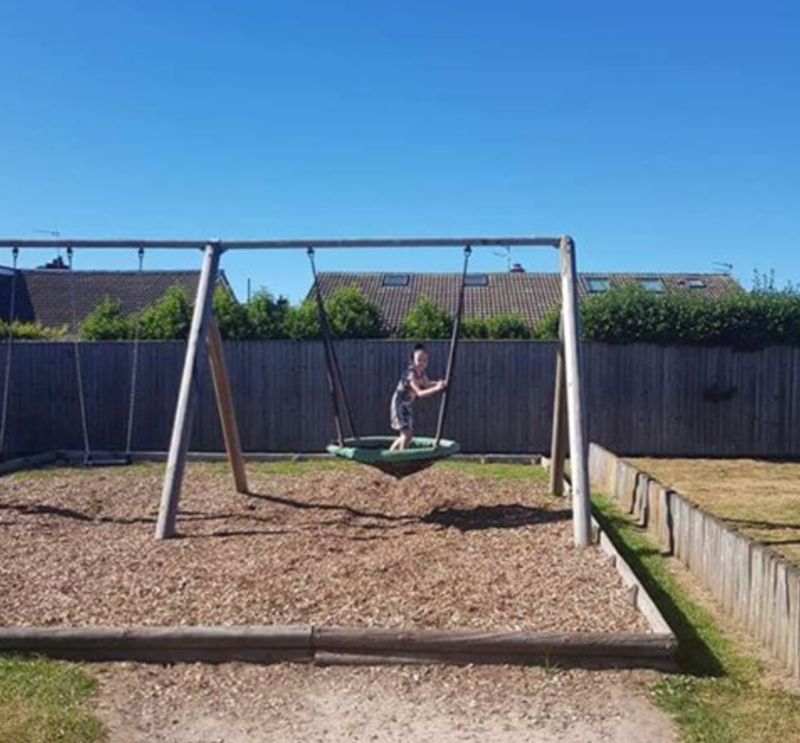 There is no park area here, but this is a large new play area including a sandpit area so it made our list! 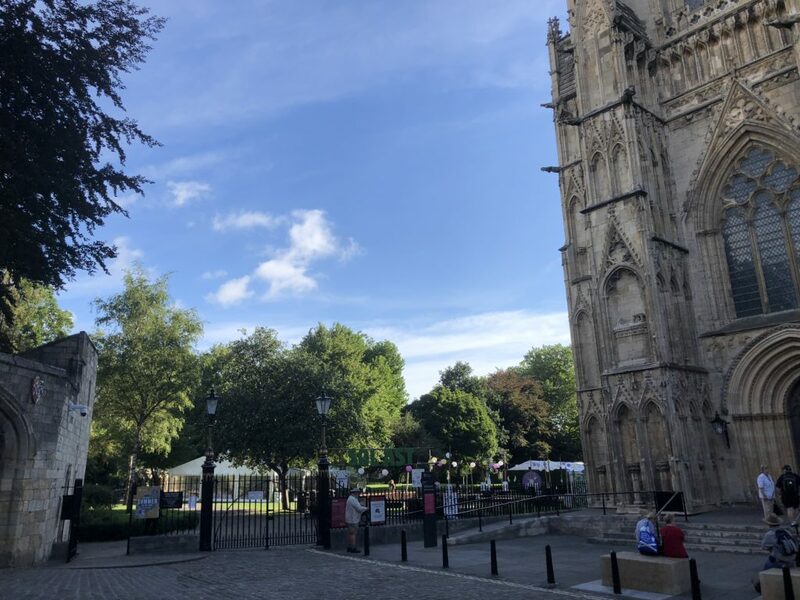 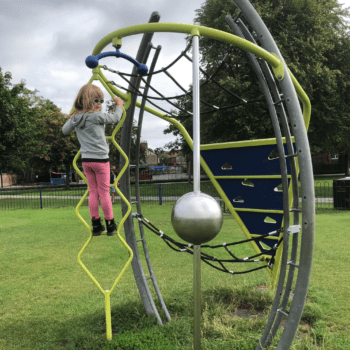 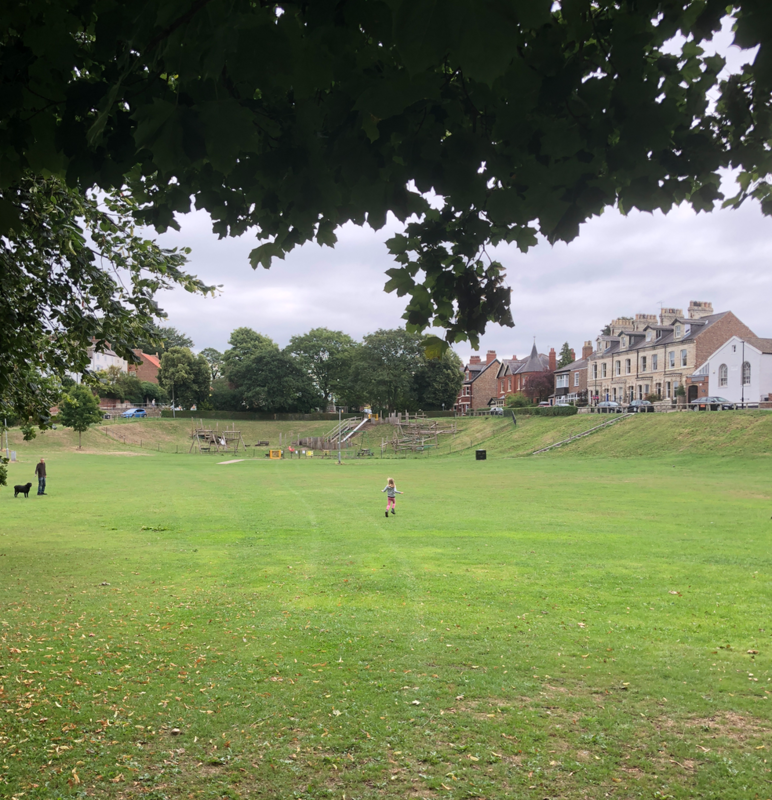 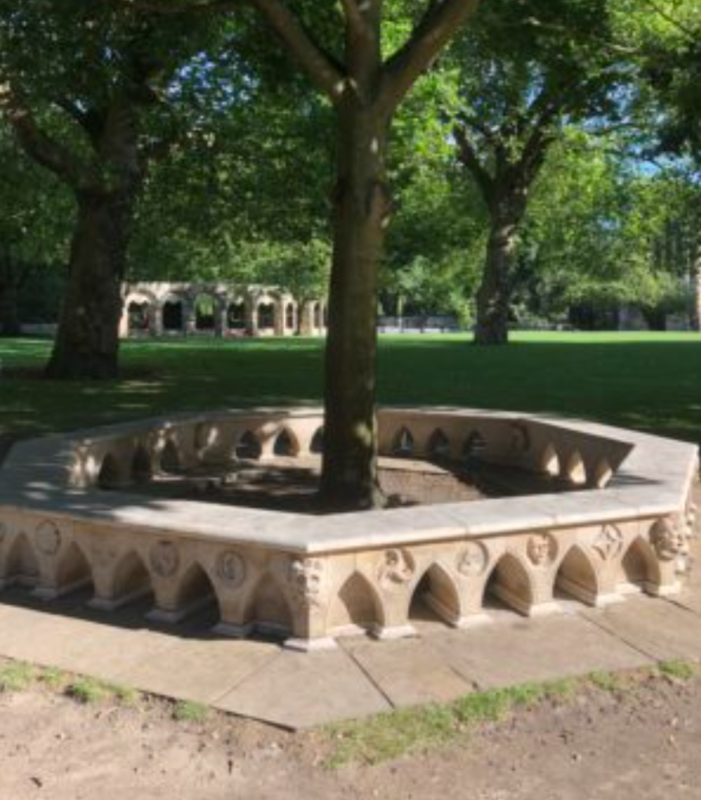 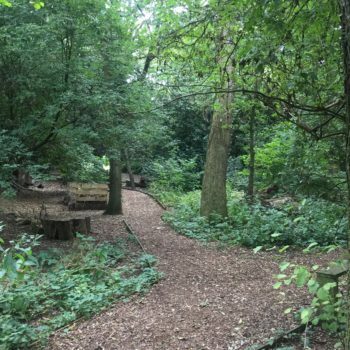 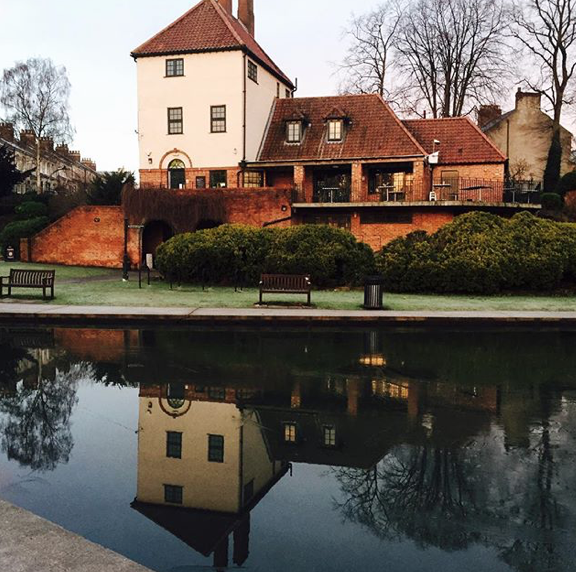 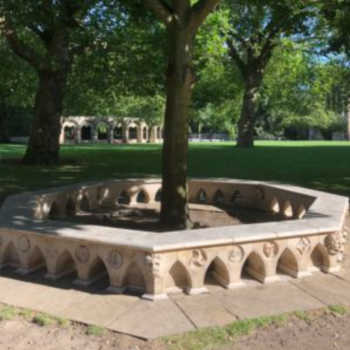 And finally… there are no play areas as such in the centre of town, but when your children need to run off some steam after a few hours in town ( or have been dragged around the shops 😀), here is our list of lovely green spaces right in the centre of York. 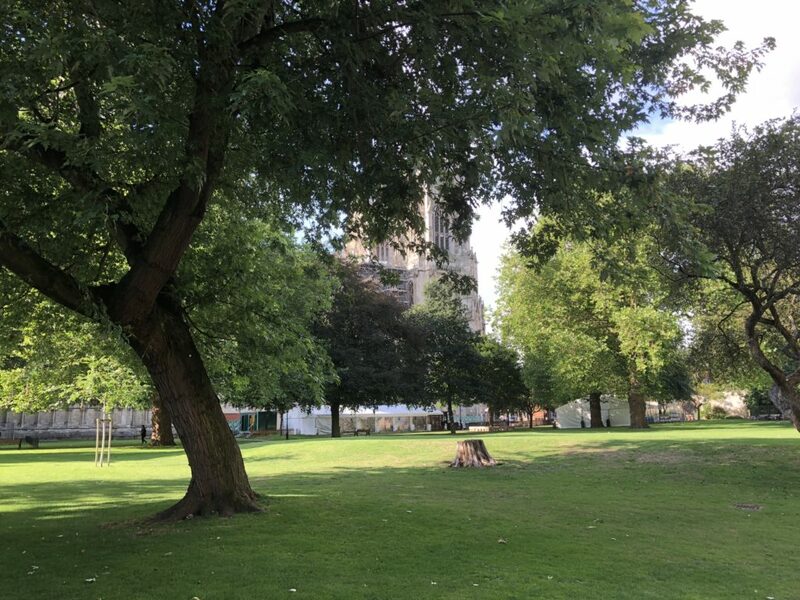 Museum Gardens – great for a picnic or a run around after a visit to the Art Gallery or the Yorkshire Museum. 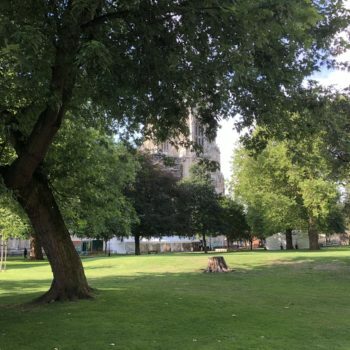 Dean’s Park – enjoy the magnificent views of the Minster in this beautiful green space. 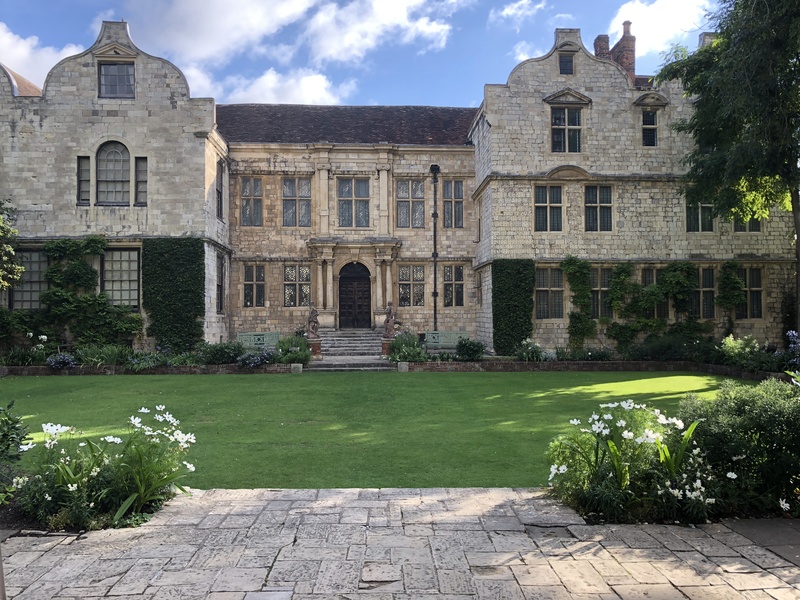 The Garden at Treasurer’s House – a beautiful garden, again with Minster views and often in the summer, garden games are available on the lawn (Note: Treasurer’s House is owned by the National Trust – the gardens are free to enter). 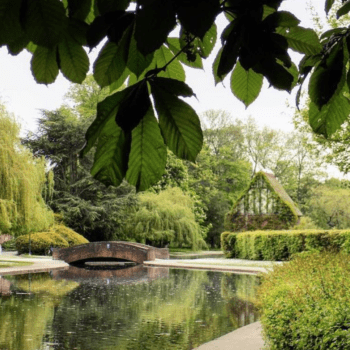 How many of these parks have you already visited? 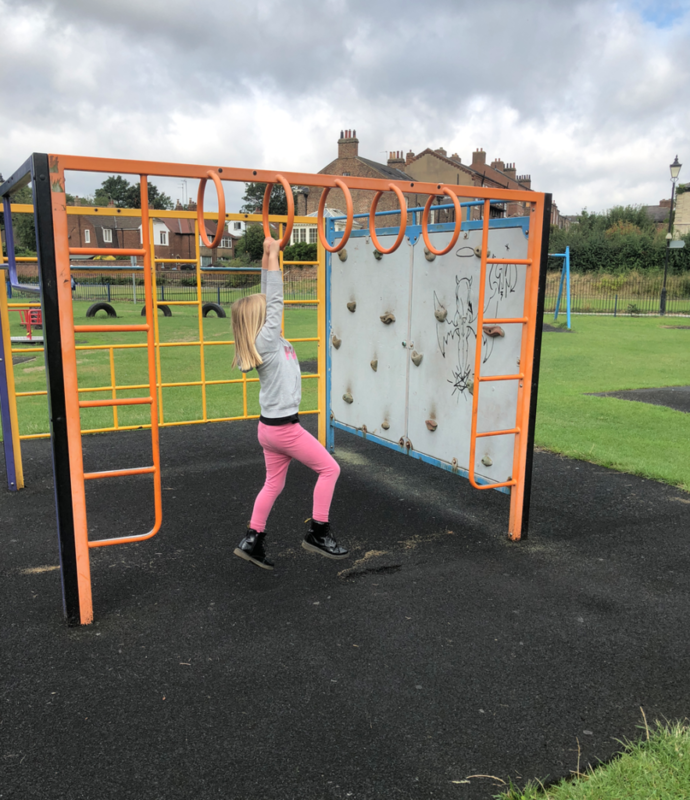 Have we missed any parks or play areas in York you love that we should add to our list? 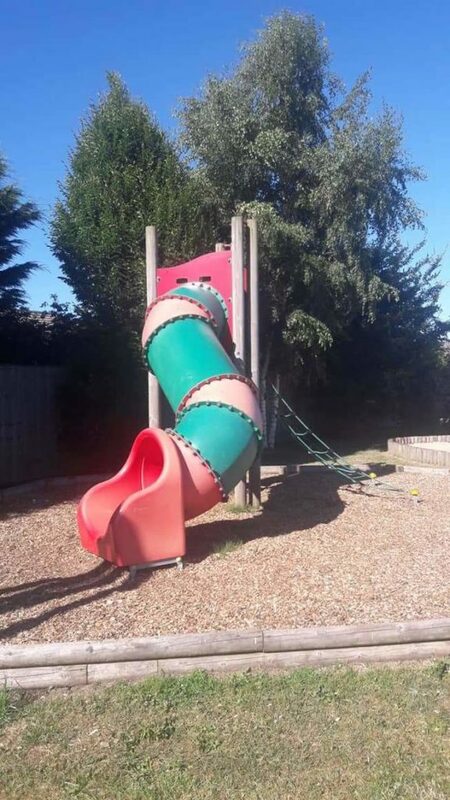 Do let us know.